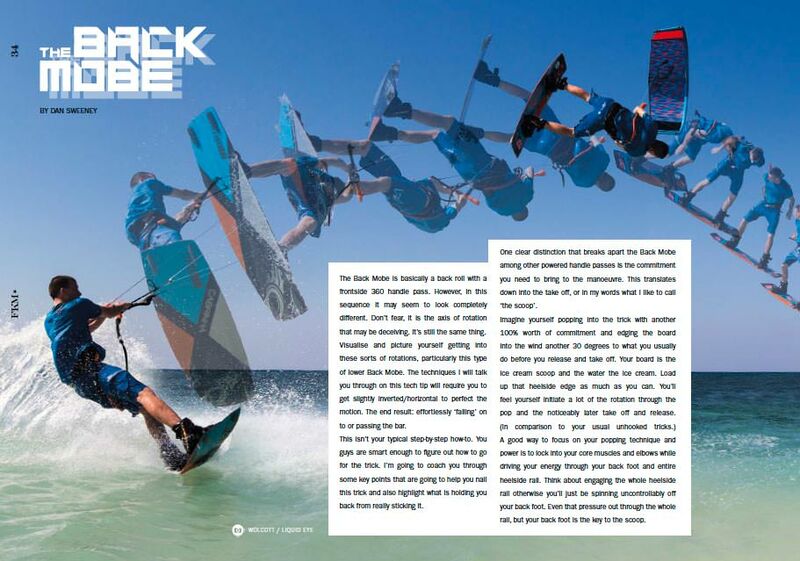 Check out the cover with this insane wave chomping hack from West Australian ripper Ryland Blakeney! 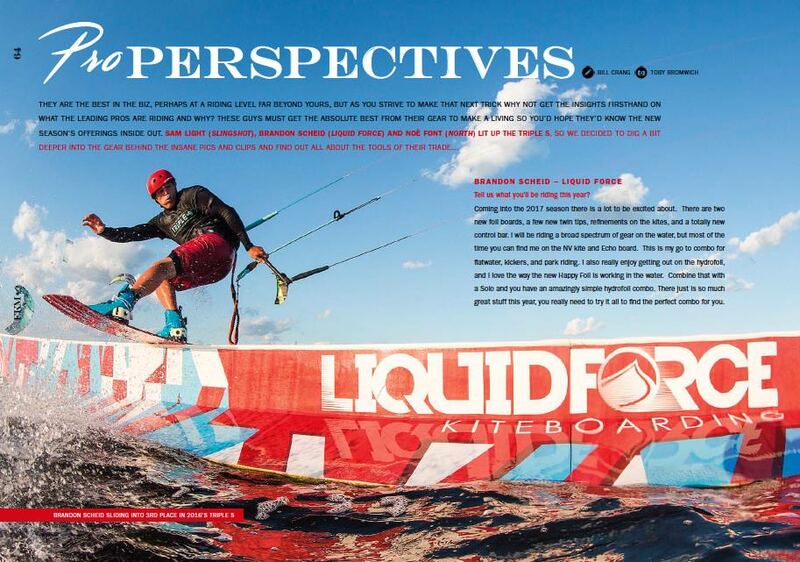 Or buy the issue online right here and have it delivered right to your door! 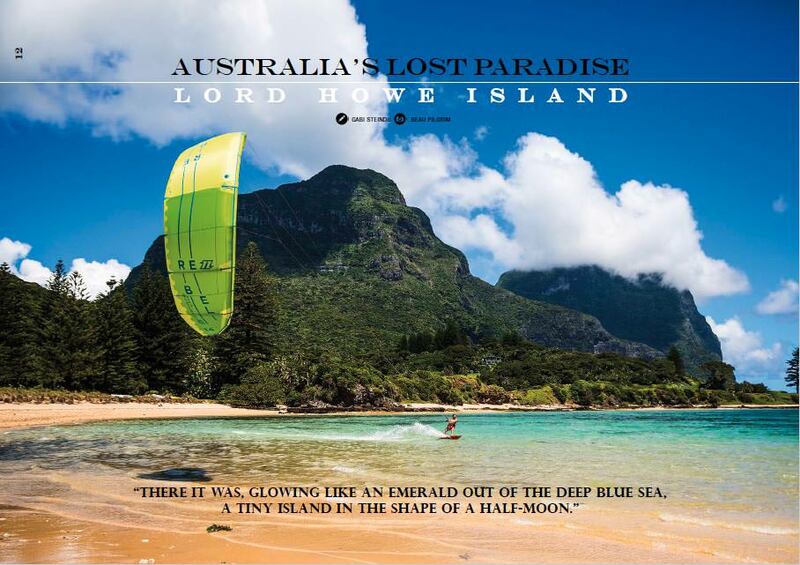 An incredible and in-depth look into kiting the amazing Lord Howe Island. 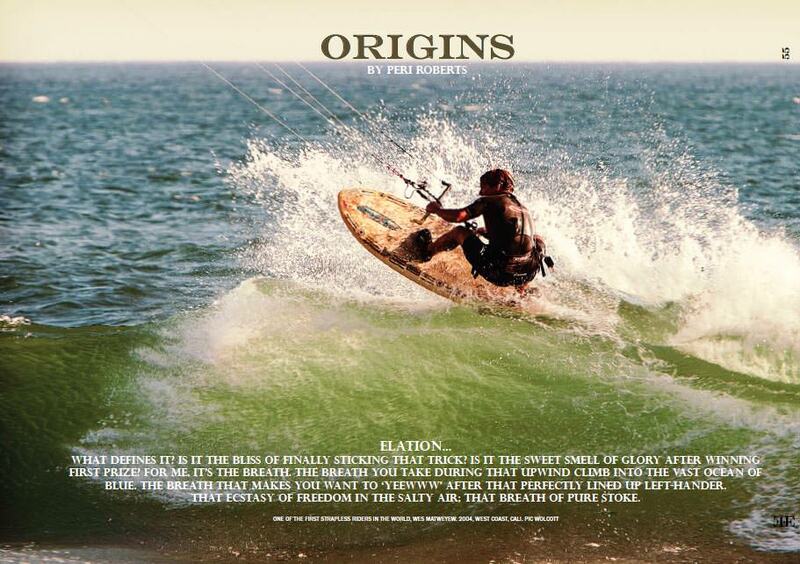 Freedom piggy backs onto Elliot Drurys & Kitepowers Kite clinic at the Australian Kite Surfari in far North Qld. 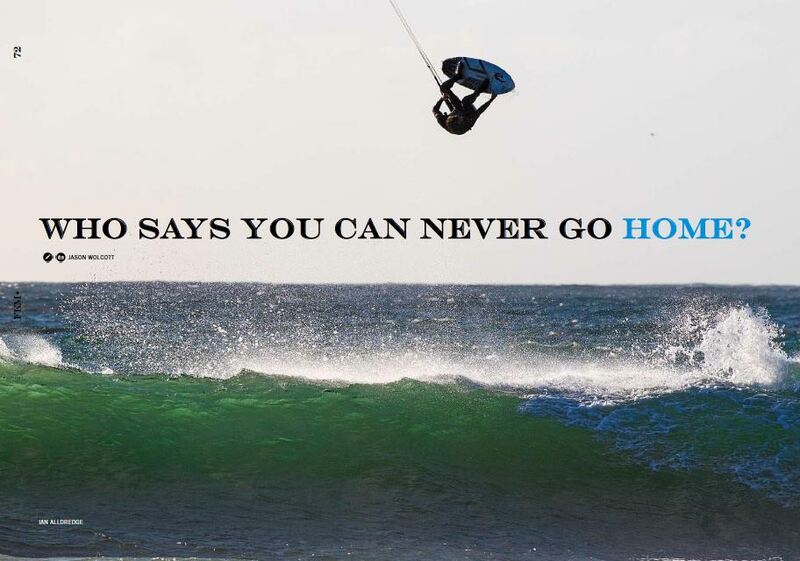 Coach Dan Sweeney runs us through a detailed explanation of his favourite tricks. 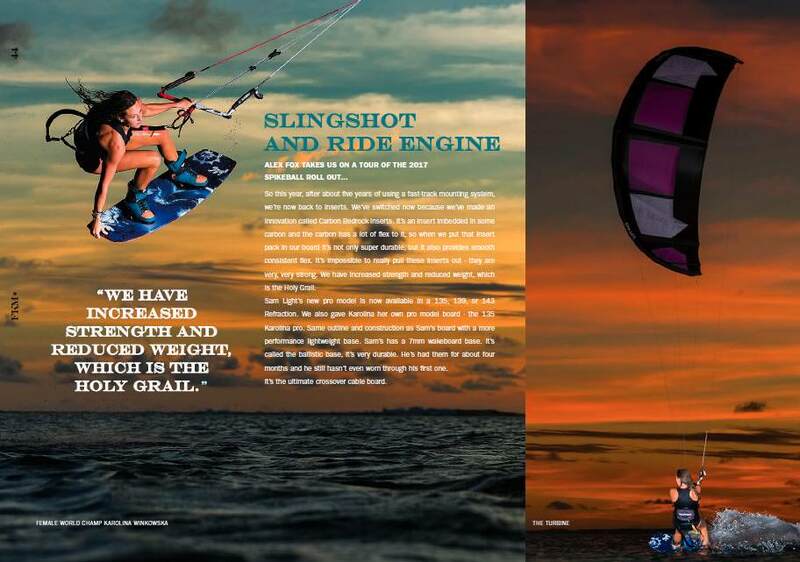 Lots and LOTS of the latest gear information and reviews for Slingshot / Cabrinha / North / Ozone / Mystic / Liquid Force / Ride Engine / BWSurf / Firewire / ION & More! 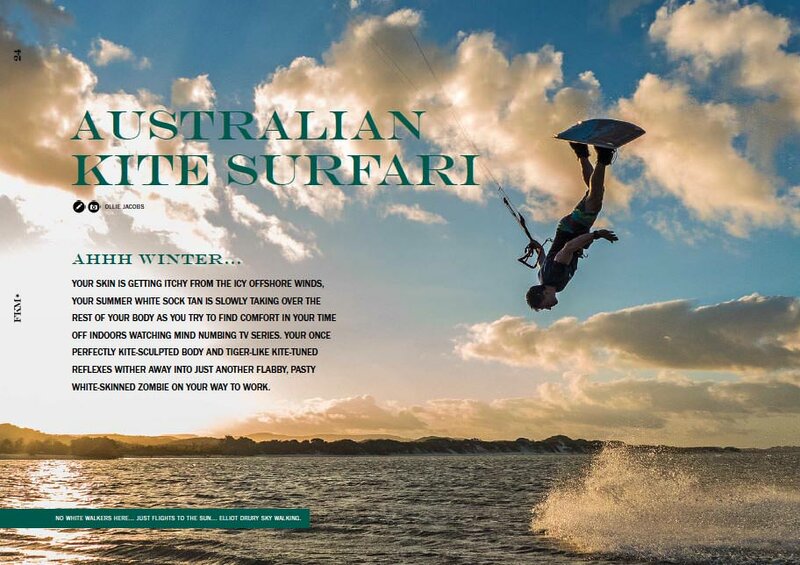 MASSIVE article on the history of Surf Style from our very talented new writer PERI ROBERTS. 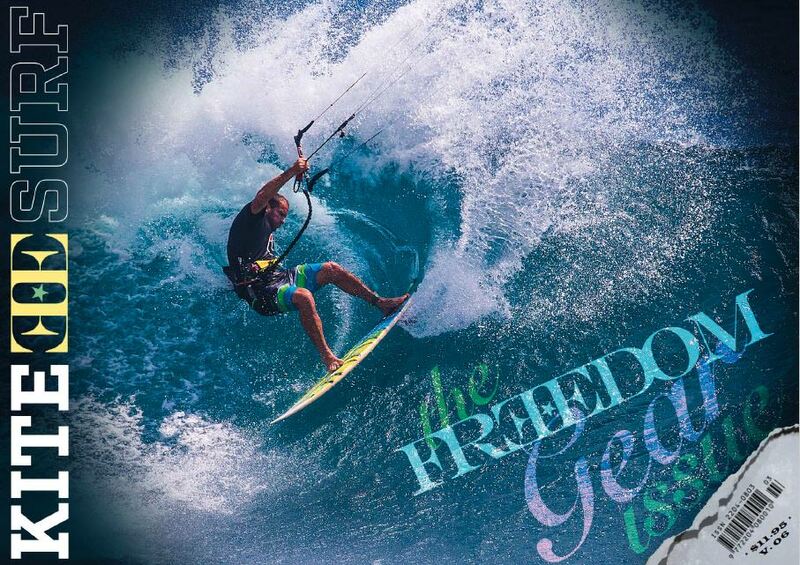 Freedom head hunts 3 international pros Brandon Scheid, Sam Light & Noe Font and picks their brains on gear selection for the recent Triple S.
Editors Jason Wolcott and Ollie J meet up with Ian Aldregde and cruise the Californian coast. 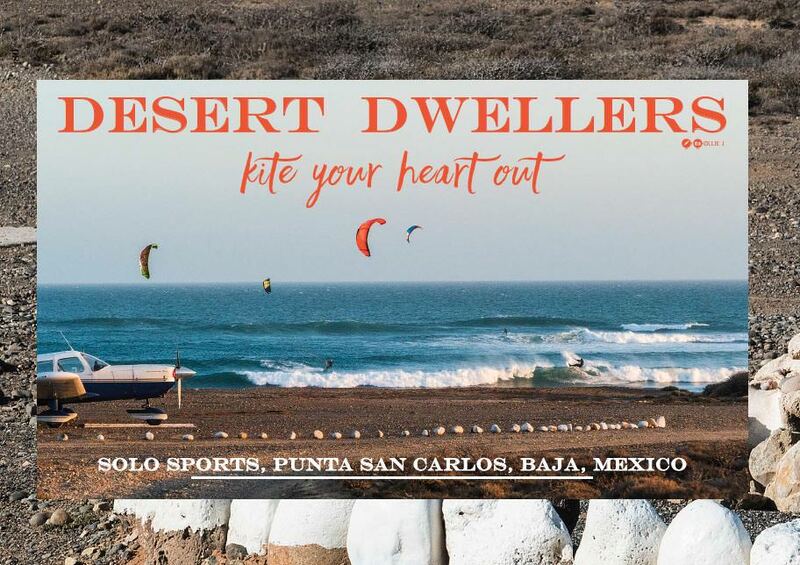 Freedom travels to Mexico to one of the worlds BEST surf style kite camps!